Maurice has been a prominent figure in the Grand Rapids music scene. He's also played with many notable bands, choirs and worship teams around the United States. In 2014, he received National recognition after making Top 15 on American Idol. 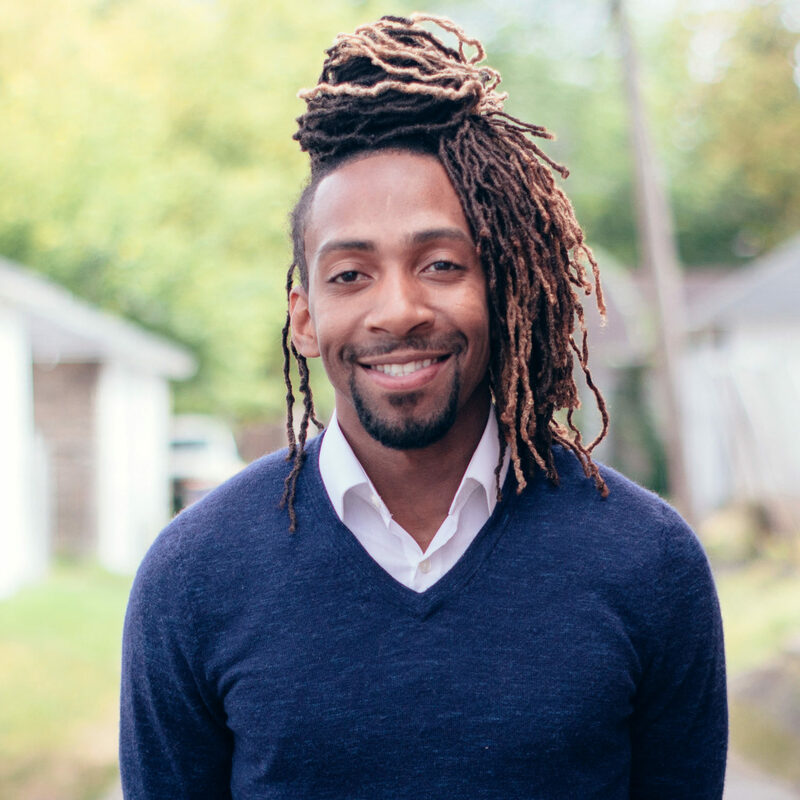 In addition to his music skills, Maurice brings a background in Human Resources and a Masters in non-profit management to the New City Kids team. He and his wife Tiffany have five beautiful children.